Our service and parts team members have more than 125 years of combined automotive experience. Our experts will find a financing solution tailored to your situation, budgets, and expectations. We want to help you save on all our new Volkswagen services and vehicles. 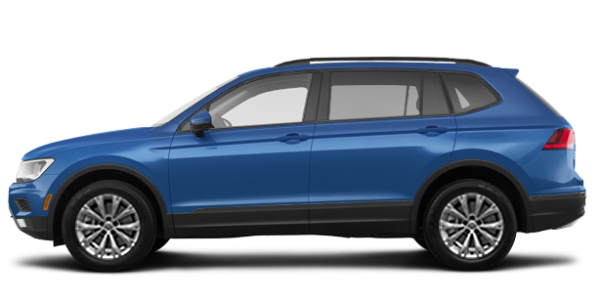 Welcome to the new website of Harbourview Volkswagen in Nanaimo, your trusted dealership for the purchase and maintenance of your next Volkswagen vehicle or for a maintenance and repair service that will always exceed your expectations. At Harbourview Volkswagen in Nanaimo, the customer always comes first and your satisfaction is our priority. Since we opened our doors, our team has always distinguished itself by offering a courteous and dedicated service, and a personalized approach to each of our customers. Come discover what sets us apart from our competition today. 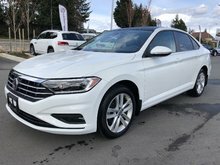 At Harbourview Volkswagen in Nanaimo, we have everything you need to make your Volkswagen look as good and reliable as when you first bought it. 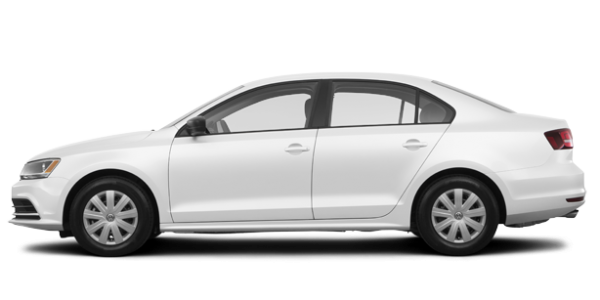 By offering several maintenance services and a team of technicians with many years of experience with Volkswagen products, we have established ourselves as the reference for the servicing and maintenance of your Volkswagen vehicle in Nanaimo. Whether for a simple maintenance or for more complex repairs, you can trust us at Harbourview Volkswagen. 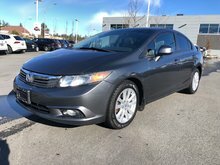 We also have a large selection of new and pre-owned vehicles to offer at the best price. At Harbourview Volkswagen in Nanaimo, we continually strive to exceed your expectations in customer service. 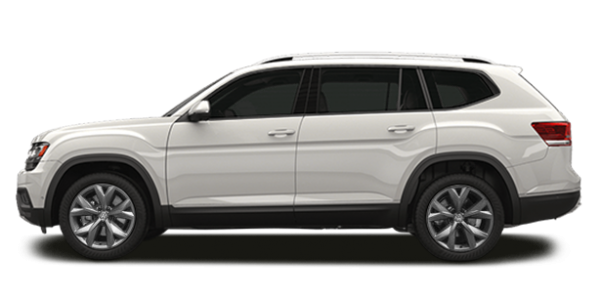 Our team is passionate about Volkswagen products, and you will notice it as soon as you meet us. Our sales representatives look forward to working with you to help find the new or pre-owned vehicle that will fulfill all your needs, while our financial advisors will do everything they can to help you save on your next vehicle. Come learn more about our Volkswagen products, vehicles, and services today at Harbourview Volkswagen in Nanaimo.